The Faerie Glen Kitchen will be re-opening in March 2018. Find us at the Poolewe Tuesday Markets when they restart on 27 March 2018. Or contact us to discuss your custom order for a special occasion. All my sweets are handmade using traditional methods and old-fashioned recipes. Try some fudge or chocolates for a homemade treat. My Sherbet-Lemon Marshmallows won a Gold Star in the Great Taste 2014 Awards. Shop online to have it posted straight to you. You can also follow me on Twitter and Facebook to find out when I'll be at a market near you. 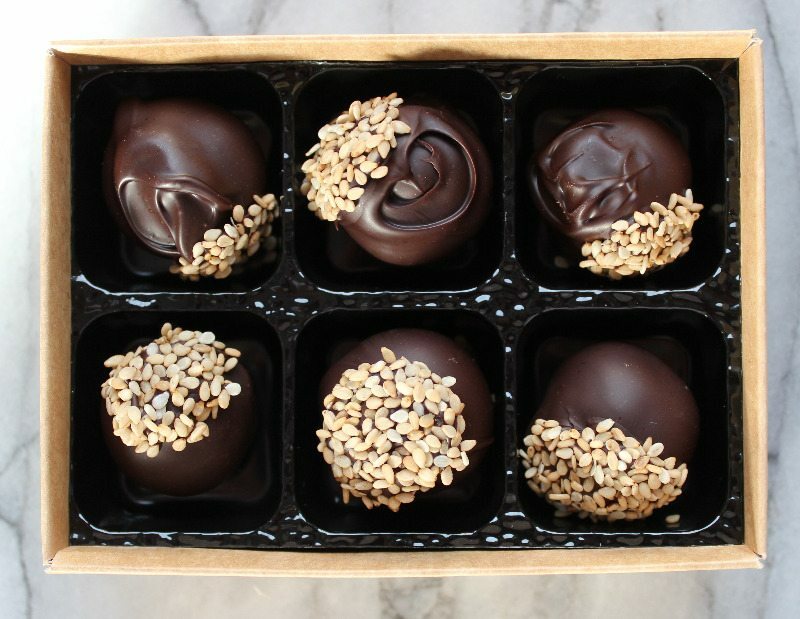 Handmade truffles - in a range of flavours, including sesame-ginger and honey-lavender. Marshmallows - we won a Gold Star in the Great Taste Awards in 2014 for our sherbet-lemon marshmallows. Other fruity flavours include Cranachan which are made with Highland raspberries. 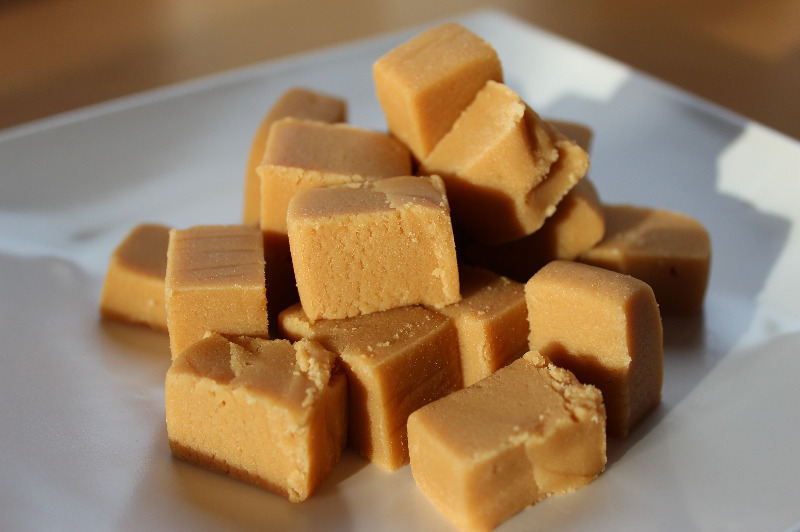 Fudge - always made in small batches for the best taste and texture, try espresso, black forest or one of our other flavours. 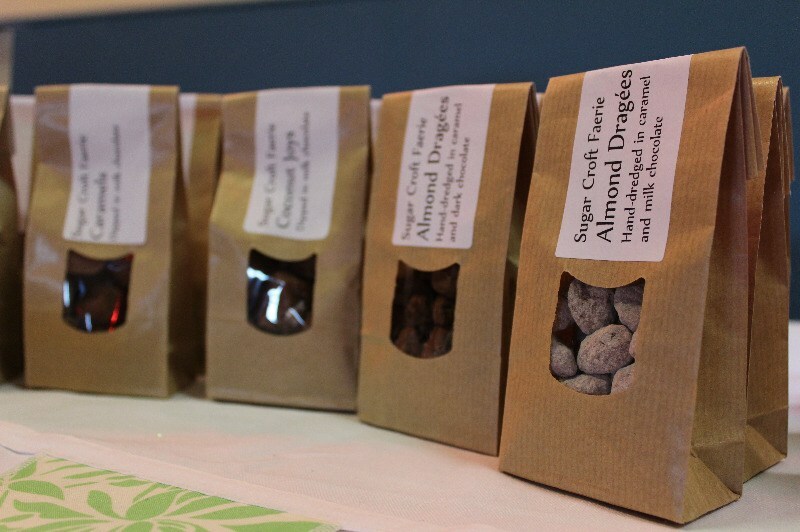 Shop - Sugar Croft Faerie confections are available across Wester Ross at local markets and shops. Inspiration - the Faerie Glen kitchen has fantastic views across Loch Ewe towards Torridon and An Teallach. In the summer of 2016, I was interviewed by Holiday Scottish Highlands & Islands about what there is to do in Wester Ross. Of course, the answer is LOTS! Here is the pick of my favourite Local Tips for when you visit. It includes suggestions for views, drives, walks and places to eat or shop.